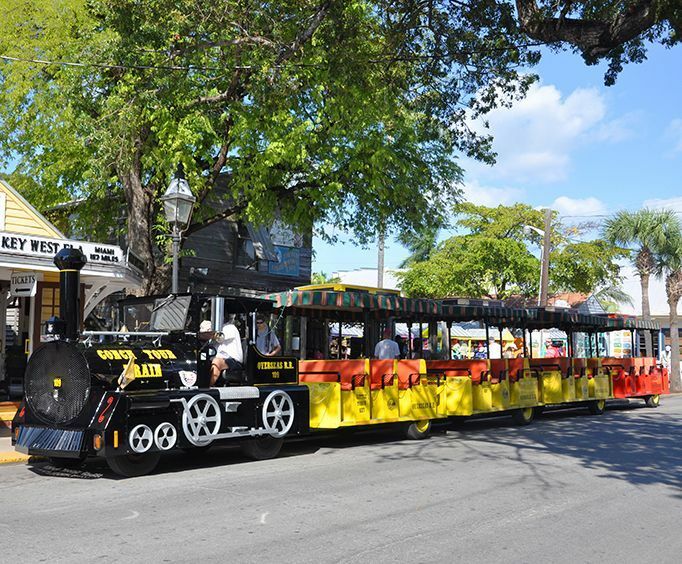 Having entertained customers since 1958, the Conch Train of Key West, Florida is no stranger to quality fun; make sure to join the historic trains to climb aboard and experience one of the greatest adventures in Florida. The tour lasts approximately 1.5 hours and includes many stops that allow guests to get off and explore to their hearts' content. The stops include Conch Tour Train Front Street Depot, ruval Village, Conch Tour Train Station, and Historic Seaport. 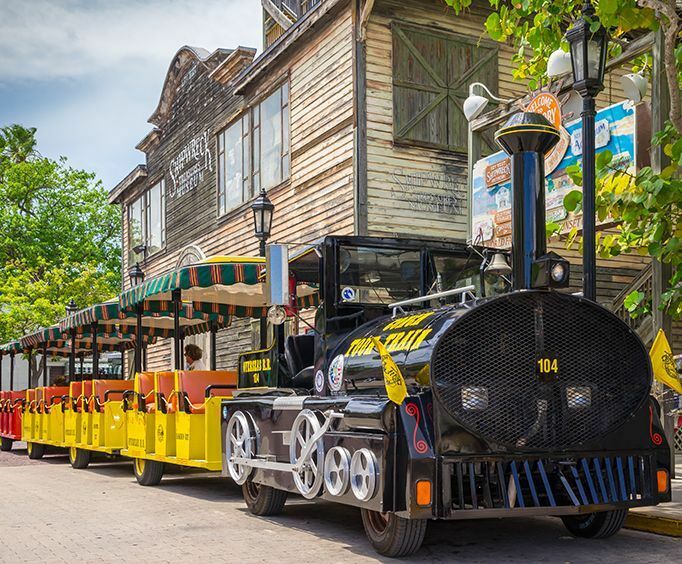 If you are looking for an intriguing activity wrought with entertainment and quality information, make sure to check out the historic Conch Train in Key West, Florida.